The flotation plant is regarded as one of the most important practical processing production lines with a wide range of application fields. 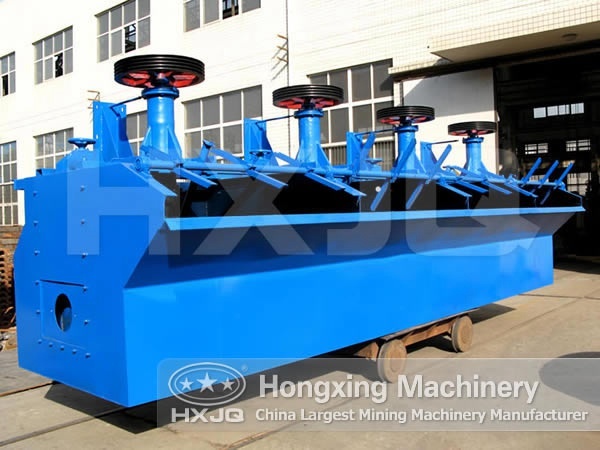 The flotation plant or the flotation separation plant is mainly made up of jaw crusher, ball mill, classifier, mixer, flotation separator, concentrator, and drying machine with the feeder, lifter and conveyor as the auxiliary equipment. 1.Stones and minerals are crushed first by the jaw crusher. 2.The satisfactory crushed materials are transported to the ball mill by the elevator and the ore feeding machine to realize further crushing and grinding. 3.Then materials enter the spiral separator and get washed and graded from the mineral mixtures according to different solid particle densities and sedimentation rates in the liquid. 4.Minerals are going through the flotation separation process inside the flotation separator after they are moved by the belt conveyor. 5.Based on the addition of different medicines, the minerals are separated from other materials. 6.Then the wet minerals will be concentrated by the concentrator and then get dried by the drying machine. Many factors will affect the flotation process: granularity, pulp density, medicament addition and adjustment, bubble and foam adjustment, pulp temperature, flotation process and water quality. 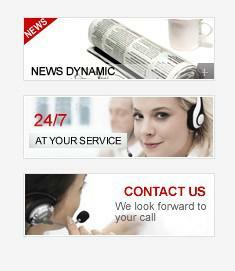 For more information, go visit our official website.